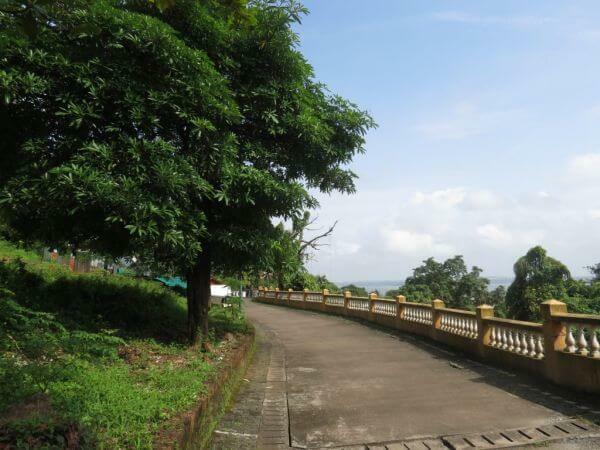 Special Features Peaceful location, valley view and green surroundings. 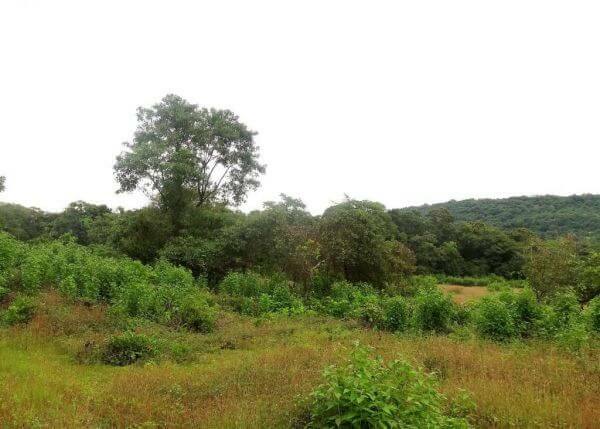 Technical Info Old Settlement land with 50% FSI (Floor Space Index). 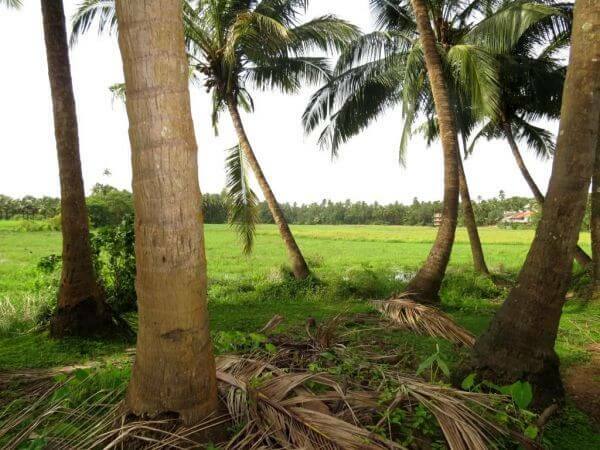 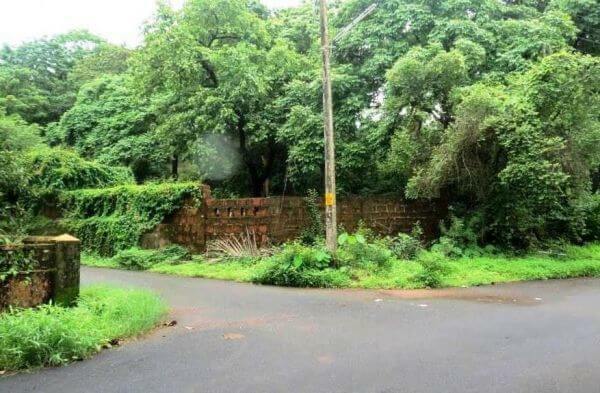 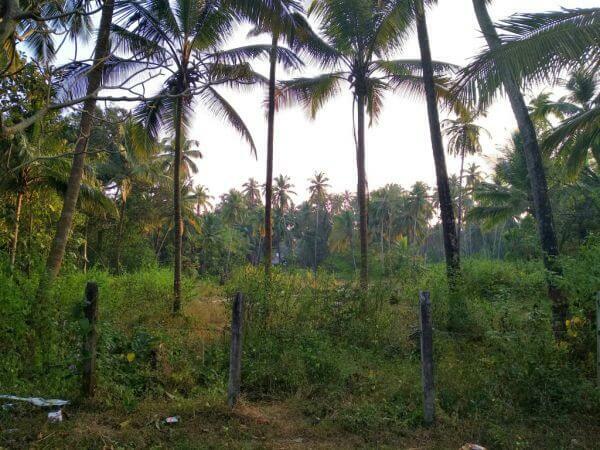 Overview: This beautiful plot of land is located in the quieter part of of Siolim and is perfect for a vacation home development. 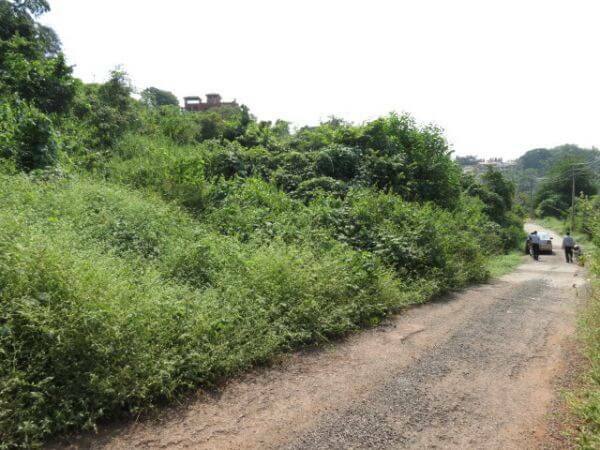 It has approvals from Town & Country Planning Department for a residential project (approved built-up area of 6300m2) comprising of villas, row-villas and apartments with a total built-up area of 6300m2. 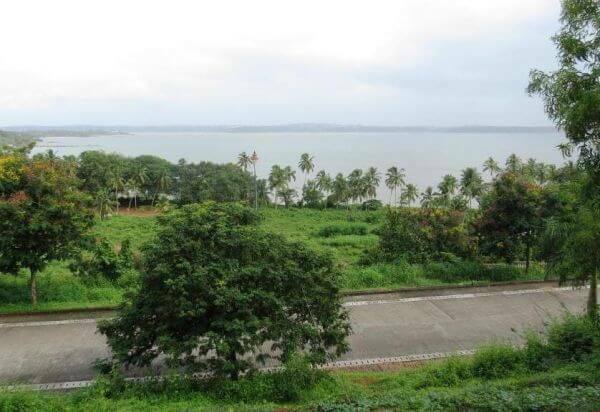 Siolim is a serene village that offers access to the relatively unspoilt parts of the Goan coastal being the Morjim-Arambol stretch to the north, as well as the more happening Anjuna-Baga-Candolim strip to its south.